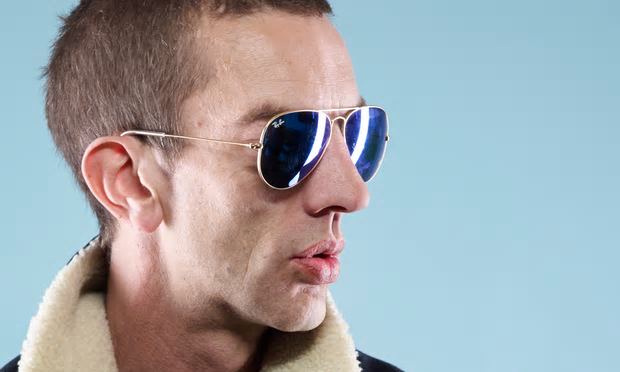 Richard Ashcroft proved once again his love and affection for the Gallagher brothers. In a recent interview, The Verve‘s frontman stated to 5 Live that he couldn’t accept Noel Gallagher’s offer to make an album together. Speaking to Sarah Brett, he said it would be “a sensational record”, but it would upset Liam a lot, and he has a lot of love and respect for the younger Gallagher. Later during the interview, Ashcroft also encouraged Liam to use his enormous talent and work on a solo album. Richard’s latest solo album, “These People” is released this week. 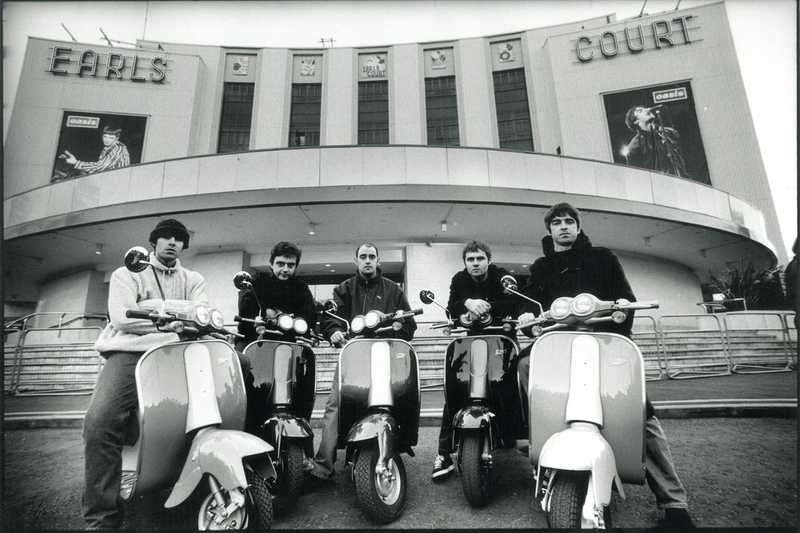 ← Rumors: Oasis gig at Etihad Stadium in 2017?